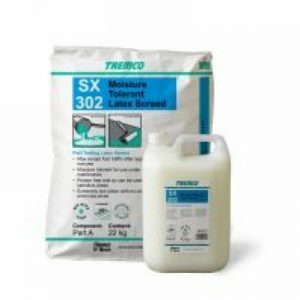 Tremco SF404 is an universal specialised flooring adhesive from the Tremco flooring adhesive range. 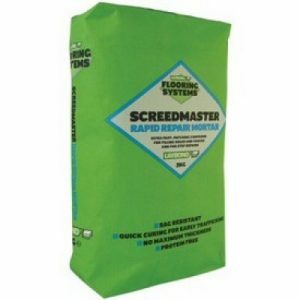 Tremco SF404 is an all purpose adhesive for permanent bonding to vinyl, PVC and carpets. 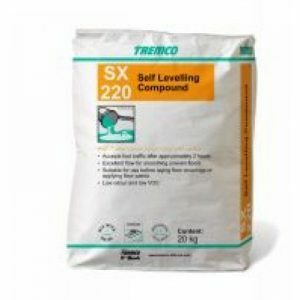 Tremco SSF404 115 is avaliable in 5kg tubs. 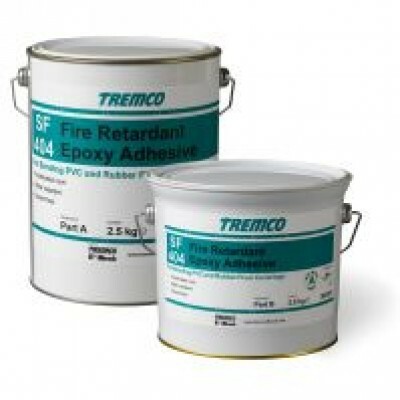 Tremco SF115 Contact Adhesive is a one part, modified elastomer contact adhesive for use with rubber and PVC. 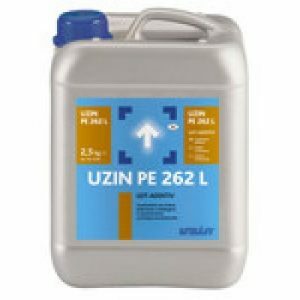 Usage / Purpose Tremco SF115 Contact Adhesive has been specially developed for contact bonding (two way stick) of a wide range of floor coverings including: • rubber tiles and sheet • vinyl and cork To horizontal and vertical surfaces: • rubber nosing and covings • PVC nosings and covings. Where superior water resistance is required use Tremco SF165 Water Resistant Contact Adhesive. Availability Direct from Tremco illbruck (see back of leaflet for address and telephone details) or via local and national distributors. Composition Tremco SF115 Contact Adhesive is a modified chloroprene elastomer dissolved in a blend of flammable solvents.